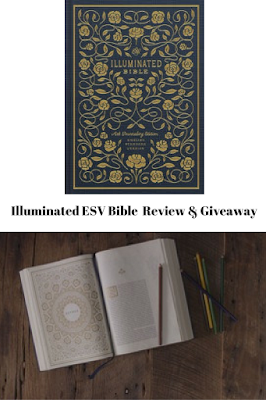 I recently received the Illuminated ESV Bible. It's so gorgeous and makes a great gift for the upcoming holidays. It even comes with a storage case! I just hit a rough patch in my life a few days ago. My almost fifteen-year-old daughter was acting off. I decided to take her phone and investigate. I know that some people are all about giving their kids privacy and that's a personal choice. But, in the age of technology and instant access to things I feel our children can learn too much too fast. So, I dove in and learned so many things. Happenings that would break a parents heart. Where do I turn? Who do I hand my problems over to for wisdom? I hand them over to the Mighty God. 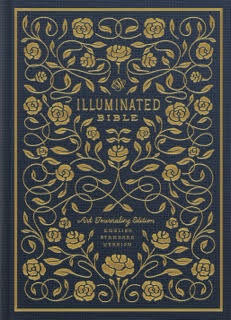 The pictures don't do this beautiful bible justice. 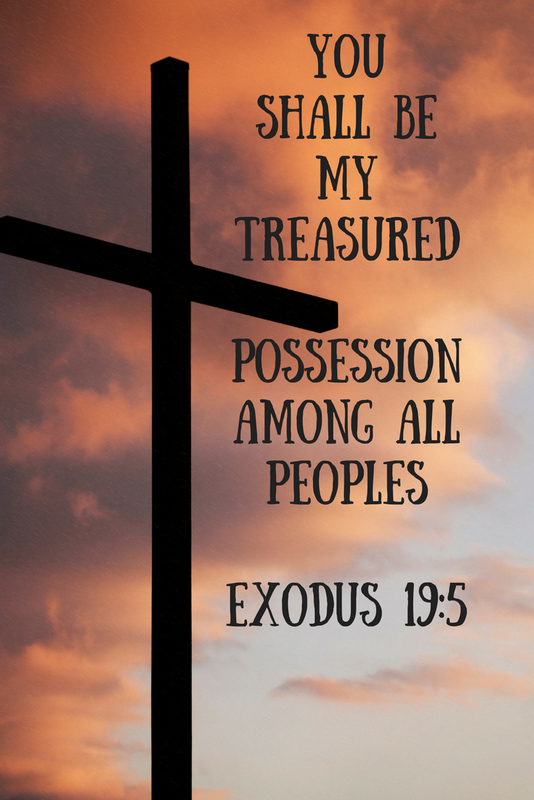 Here is what I love about this bible. I feel like God points you to what you need to hear or read. I love that I opened this bible a few times and felt the comfort of God. Today, the above was my comfort from God. I hand over my worries over and over again. Would I recommend the Illuminated ESV Bible? Yes, it's gorgeous and well made. It's an heirloom that can be handed down through generations. 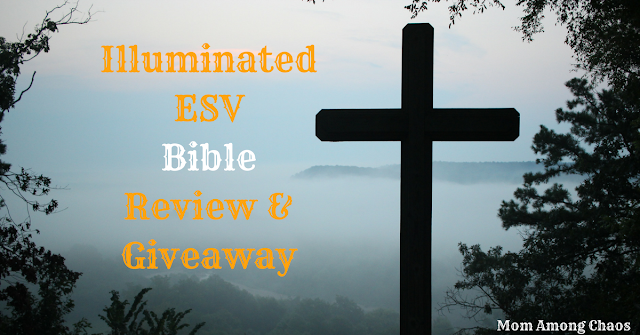 Enter to win your own Illuminated ESV Bible! Open to ONLY continental U.S. residence, please.